Improves overall appearance and texture of the skin. 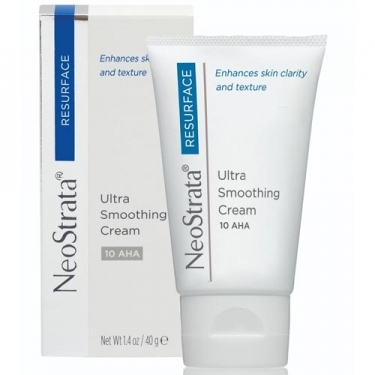 DESCRIPTION: Ultra Moisturizing Face Cream from Neostrata is a cream to exfoliate and moisturize the skin, reducing the signs of aging. Formulated with 10% gluconolactone to gently exfoliate, moisturize and restore skin. Reduces visible signs of aging on face and neck. Ideal for all skin types, including sensitive skin and beginner AHA users. Gently scrub the cream until it disappears.